Note : For 18 years old and above. 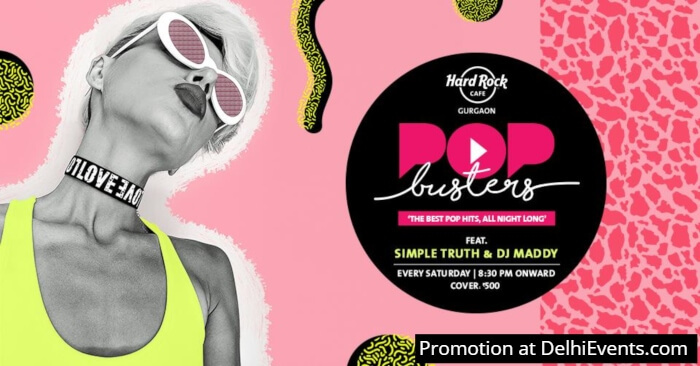 Simple Truth will be playing covers of the '60s to '90s traversing across the genres of Pop Rock, Retro, Rock N Roll, Classic Rock, Reggae, Latino and Electronic Dance Music. We also have DJ Maddy who is set to further elevate the night with some great Rock, Commercial, Hip Hop, Pop, Retro, Deep House & House music.